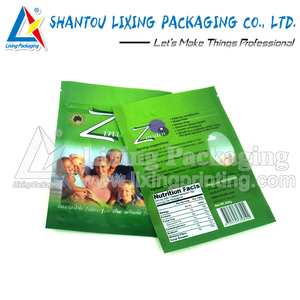 6 YRS Chaozhou Chaoan Lixing Packaging Co., Ltd. Plastic packaging LIXING PACKAGING watermelon food packaging in ipoh perak morocco Product Property: 1) First class barrier property against moisture, oxygen, light and puncturing. specializing in flexible packaging industry-- various kinds of laminated bags and films of food grade. 6) Sample pictrue - Relative, similar or the ever produced one With above informaiton we can quote exact price immediately. 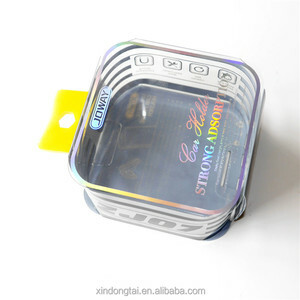 Alibaba.com offers 3 perak material products. About 33% of these are packaging boxes. A wide variety of perak material options are available to you, such as free samples. There are 3 perak material suppliers, mainly located in Asia. The top supplying country is China (Mainland), which supply 100% of perak material respectively. Perak material products are most popular in Oceania, Eastern Asia, and Eastern Europe.